Welcome To The Point Breeze Yacht Club Website. Point Breeze Yacht Club was founded in 1973. The purpose of the club is to encourage and develop boating and other aquatic sports, and general social and recreational purposes. We are a small, friendly club offering a variety of activities for both sailors and power boaters. Our club is based at the	Orleans County Marine Park. Point Breeze Yacht Club	is located 0.6 nautical miles south of the harbor entrance on	Oak Orchard River	(US Chart 14805, 43° 21.83’ N 78° 11.53’ W) at the Orleans County Marine Park under the Ontario State Parkway bridges (charted clearance of 54’). This is a protected haven from storms and winds from all directions. In keeping with cruising all points of the compass, we continue an excellent reciprocal program with over 60 clubs throughout the Lake Ontario region, providing a variety of destinations and options. 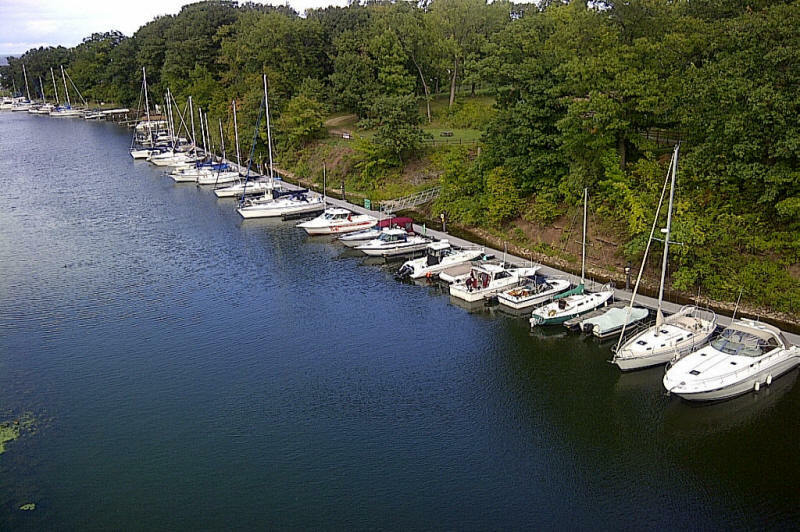 So, whether you’re interested in casual cruising around Lake Ontario, barbecues, or other social type events,	Point Breeze Yacht Club	may be right for you. As always, we have an active and fun filled season planned.